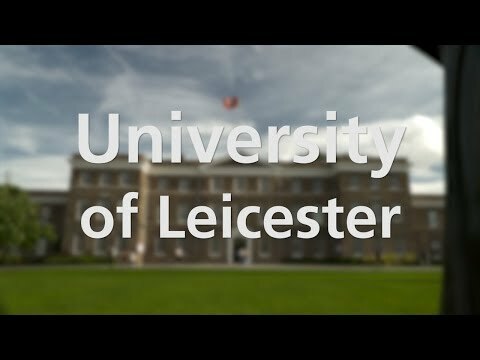 The University of Leicester is a research-intensive institution located in the city of Leicester, in the East Midlands of England, UK. We are a research-intensive institution with a proud history of discovery and innovation, offering world-leading postgraduate provision in a diverse range of courses. This includes many of the core Science disciplines, on which this profile focusses in more detail. From Medical Science to Psychology, Space Science to Informatics, Earth Science to Pure Mathematics, our range of courses in the Sciences is broad and diverse.